HSU completed its project for General Contractor Services for the Feeding America project in Washington, DC. Congratulations HSU for another successful project! HSU was awarded a Repair & Construction Services IDIQ for The John F. Kennedy Center for the Performing Arts. 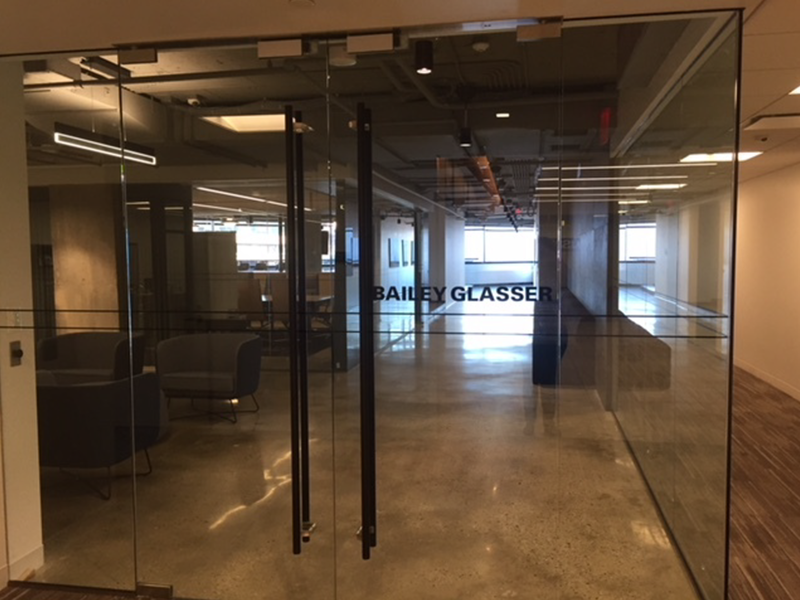 HSU completed the new office space for Bailey & Glasser LLP. All the best! 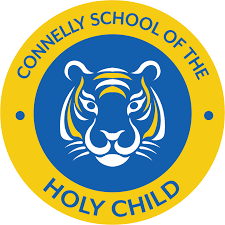 HSU was awarded the Holy Child project to renovate the K-12 School Cafeteria, Fitness, and Locker Room! Way to go! HSU was awarded the Stone Ridge School Athletic Center Renovation project! HSU was awarded a multi-year IDIQ for the Department of State. HSU was awarded the Holton-Arms School Lower School Renovation and Chiller Plant Replacement project! HSU completed another successful project with the multi-phase, 22,880-square foot design-build expansion and renovation of the laboratory and office spaces for the Smithers-Avanza Headquarters in Gaithersburg, MD. The HSU team won the US Army Corps of Engineers Multiple Award Task Order Contract (MATOC) from the Baltimore District Office! HSU was awarded a 10-year IDIQ with the Smithsonian Institution! Congratulations to Westerly Enterprises, LLC, Mentor of HSU’s Mentor-Protegee’ program for its award at the National Capital Parks-East, Hiker/Biker trail. HSU was awarded a multi-year Small Business Multiple Award Construction Contract with NAVFAC, Mid-Atlantic! HSU (EGI HSU, JV) was awarded an $800 Million multi-year IDIQ contract with NIH. HSU currently holds a 5-year $10 Million IDIQ contract to provide international, secure construction services for OBO & FBI facilities. These design-build & design-bid-build projects include office space and architectural upgrades, extensive MEP upgrades, fire alarm upgrades, site & civil work, and SCIF construction.